So, after all these years I finally showcase Giygas, the cfirst character I created. Previously a human, this mix and match construct monster has managed to a parasite that converts living matter into machinery. The whole process is slow and excruciating, but it comes with great benefits. Or at least that's what Giygas thinks. This picture doesn't showcase his true form so don't be deceived. Most of his armory is well hidden. Reference picture to come soon. 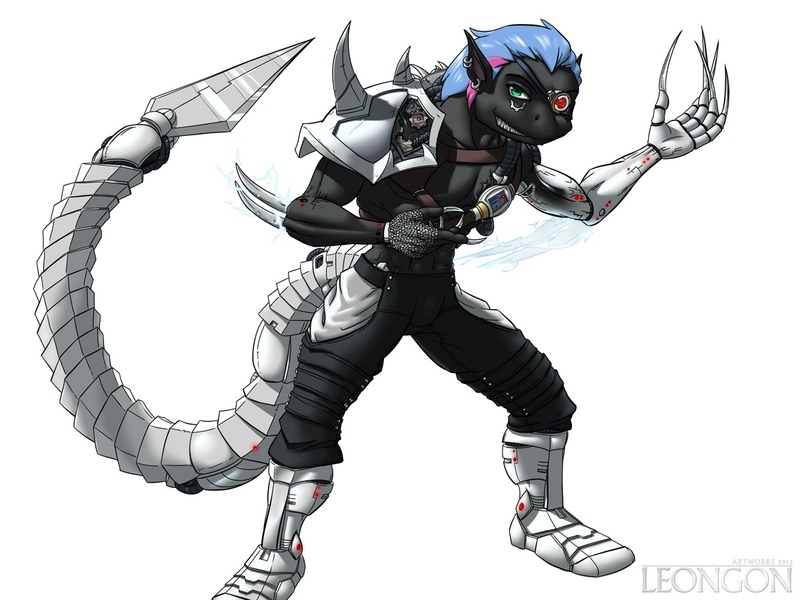 Art: (C) Leongon If you don't check this guy out I'm gonna be under your bed tonight.